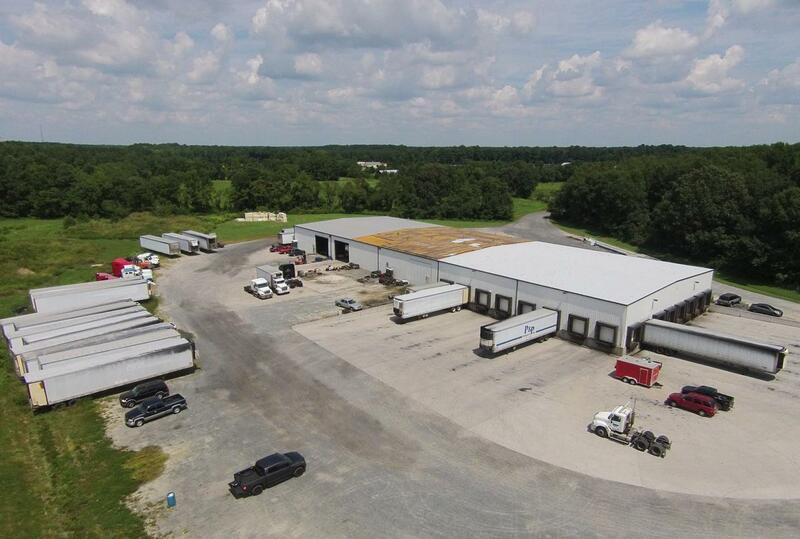 This property is located at 9260 Old Princess Anne Road in Westover, Maryland. The property features 30,000 square feet of refrigerated warehouse space. 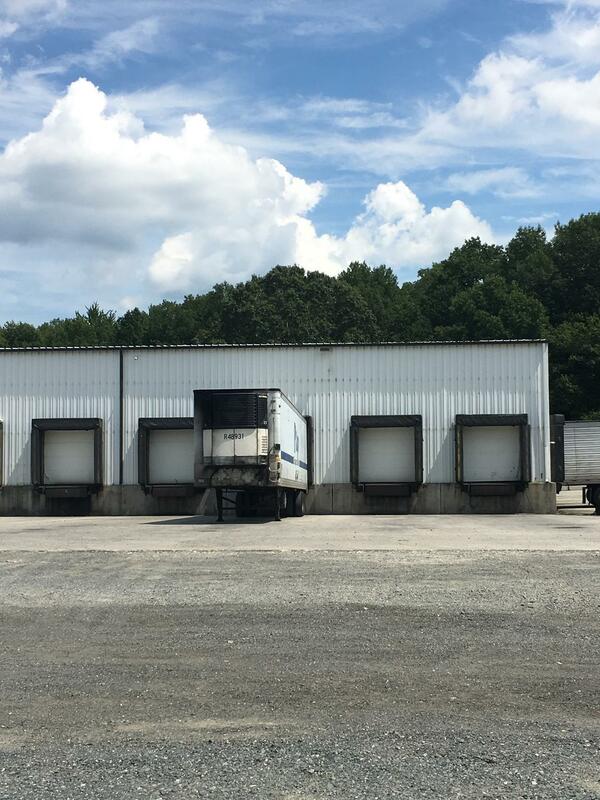 The average ceiling height is 24 feet, There are 18 truck dock doors with levelers and two additional drive-in doors that have an approximate height of 18 feet. The building was constructed in 2001 and has since been updated as needed. Property is also listed for lease at a rate of $6.00/SF/YR. Please contact the listing office for more information regarding this listing.